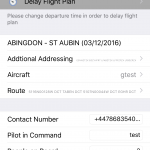 Airbox is a provider of advanced aviation mapping services used across the globe by professional and private pilots alike. 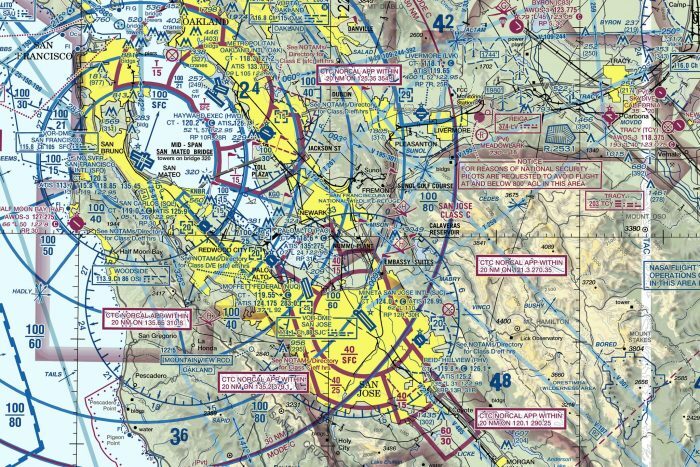 We pride ourselves in having access to one of the largest ICAO chart databases in the world from Brazil to Zimbabwe, we can provide official charts for most aviation requirements and if not, we can quickly create our own using official data from the AIP and our map creation software. 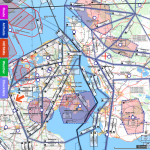 Where official ICAO charts are not available or required, Airbox has added its own mapping complete with major roads, waterways, place names, airfields and airspace (where such data is available). If you don’t see what you are looking for, contact us here and we’ll do our best to help out.